Who needs a shower when you have dry shampoo? Using dry shampoo is not always ideal. 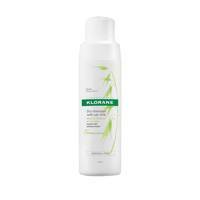 It can cause unwanted build-up in your hair and leave a strange texture. But, real talk: sometimes a busy girl's gotta do what she's gotta do. 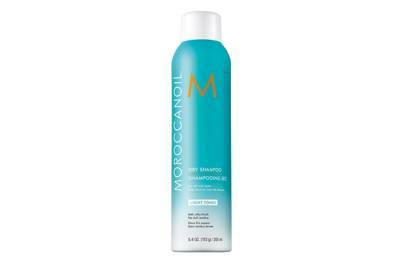 A little dry shampoo now and again is fine, and can be a last-minute hair-savior when you've pressed 'snooze' one too many times. We've picked out the best dry shampoo formulas, including the world's most popular ever, which don't leave a chalky, dusty residue on your roots. Pick one of these up to keep on your desk, pop in your handbag or take travelling with you. Combined with this dry shampoo hairdryer hack and the best hairstyles to hide greasy hair, you'll never suffer from dirty looking hair again. 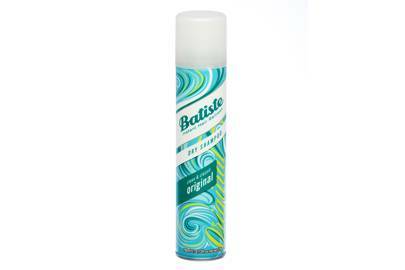 The original, and one of the very best, Batiste shampoo has won awards for its brilliance. There are so many options in the range now, including styling options. If that wasn't enough to convince you, this will: it is officially the best in the world. According to Daily Mail, 2.25 cans off the stuff sell every second across the world AND it has 1,200 amazing Amazon reviews, too. 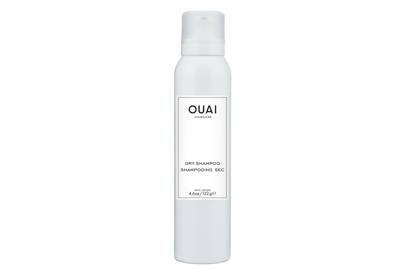 For the closest thing to just-washed hair, this dry shampoo uses translucent micro-fine powders to absorb excess oil and freshen up roots without the residue. 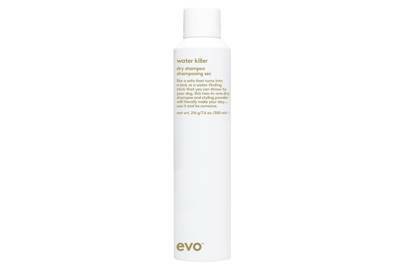 One of the best-smelling dry shampoos on offer, Evo's Water Killer soaks up oil without leaving too much residue. 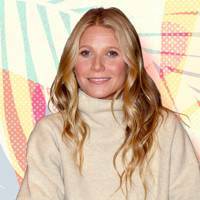 A quick brush-through is enough for dark-haired gals to disguise leftover white powder. 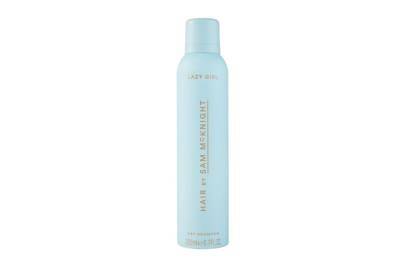 If you're after the most heavy-duty dry shampoo you can get your hands on, this one will soak up grease at the sight of it. The scent is also really dreamy, the brand worked especially with a fragrance house to make them delectably different. Finally, your in-flight prayers are answered. 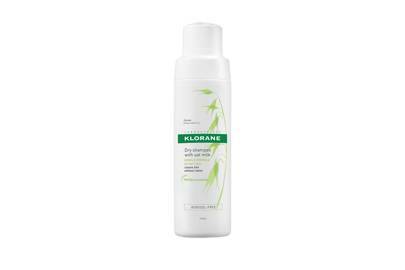 Klorane's eco-friendly dry shampoo is packaged without propellants and therefore is not classified as an aerosol (yaaaaas!). 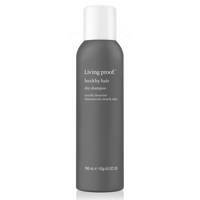 Simply shake and then squeeze to dispense the product onto your roots, leaving for two minutes before brushing through. 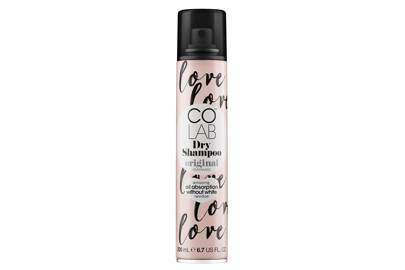 Possibly Batiste's biggest budget rival, Colab dry shampoos smell delicious, look great on your dressing table and *never* leave white residue. 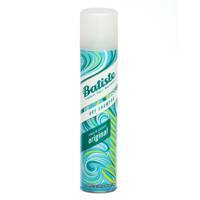 These sprays are a firm favourite. 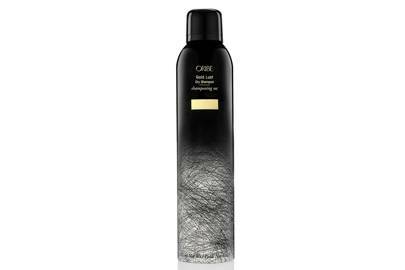 Yes, it's a little more pricey but this is potentially the most chic dry shampoo you could get your mitts on. Jen Atkin's genius haircare range makes the ultimate 'cool girl' products, and this is one of her best. 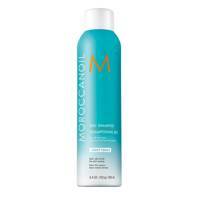 Incredibly light and pleasantly fragranced, this leaves hair looking and feeling incredibly silky and smooth. We love it. Any brand that gets the seal of approval from Jennifer Aniston is good enough for us. 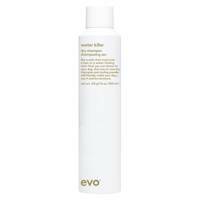 We love their no-fuss dry shampoo formula, along with its chic, understated packaging. We're big fans of fun packaging, so we had to try this eye-catching spray - and were seriously impressed. 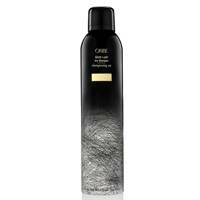 Fans of Oribe's Dry Texturising Spray will love this dry shampoo. 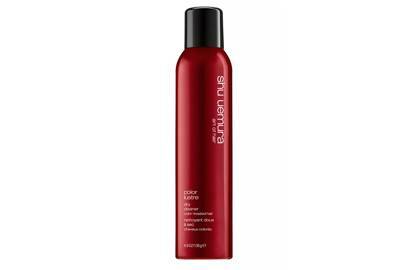 Soaking up grease and adding brilliant texture, this is worth the hefty price tag. 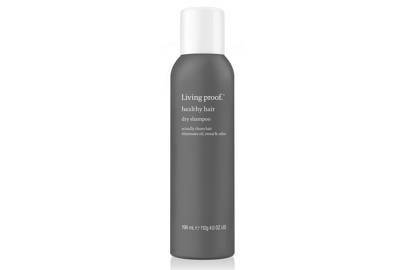 This smells as good as it looks - and delivers fast results which not only make hair look less greasy, but also less limp and lifeless. 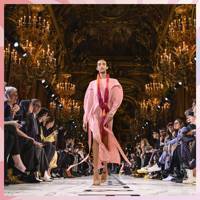 Not only has hairstylist Sam McKnight creates some of the most iconic runway looks *ever* but he's very kindly created his range of expert hairsprays so we can get his magical touch at-home. This dry shampoo smells next level amazing (the scent was designed by perfumer Lyn Harris) and won't leave any white marks.